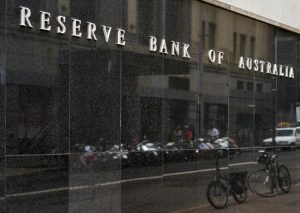 The Reserve Bank of Australia delivered its verdict on interest rates for April 2019, just hours prior to the federal budget being handed down. Despite both economic growth and inflation continuing to undershoot forecasts, the decision was not a surprise. The market had forecast only a 4% chance of a change in April, however it has priced in a full 0.25 percentage point rate cut by September. RBA governor Philip Lowe in his post-decision statement emphasised the strength of the labour market and said the pick-up in wages was a “welcome development”. “Continued improvement in the labour market is expected to see some further lift in wages growth over time, although this is still expected to be a gradual process,” Dr Lowe said. 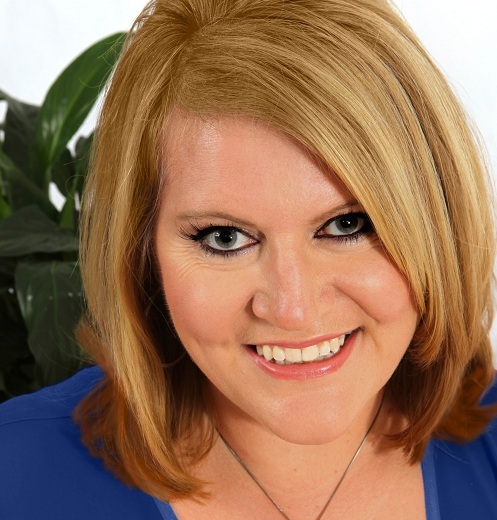 This entry was posted in Buying a Home and tagged buyers advocate, buyers advocate Melbourne, buyers agent, Chamberlain Property Advocates, vendor advocate. Bookmark the permalink.